As is the nature of Fortnite‘s ever-changing landscape, bugs and glitches of many different flavors are an inevitable side effect. As a primary means of keeping the popular battle royale title’s metagame feeling fresh for newcomers and veterans alike, Epic’s weekly update schedule often includes special game modes, new weapons, vehicles or other gadgets, content drops that, despite the developer’s best efforts, are often accompanied by one or two particularly egregious and unintended side effects. 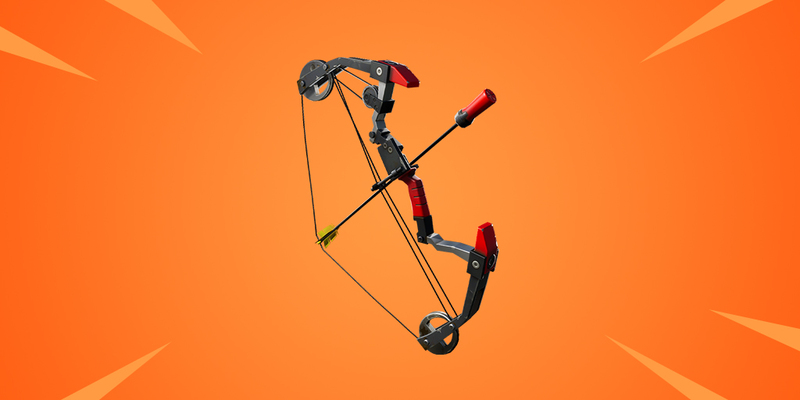 Introduced as part of last week’s patch v8.20, the aptly-named Boom Bow weapon prompted a shake-up of player strategy in the constant struggle to emerge victorious on Battle Island, though fans of the classical ranged weapon have since discovered an odd visual quirk that allows wielders with knowledge of the bug to score unfair kills on unassuming opponents. As highlighted by Reddit user Mr_Fortnut, this particular exploit involves using the ‘pyramid’ roof structure to shoot players without revealing their own location. Due to the roofing’s slanted nature and how the Boom Bow’s aiming reticule behaves, it’s possible, with a degree of finesse, to have arrows essentially shoot through the structure and still hit an opponent without the bow’s user ever being forced to reveal their whereabouts. While the oddity is hardly game-breaking to the point of Epic being forced to bring the servers offline, it’s ultimately giving players abusing the bug immunity to any potential risk that would otherwise be required when using any other weapon. Fans preferring to play a fair game are, understandably, voicing their frustration on the usual social media channels, though Epic has yet to comment or acknowledge the bug. It’s always possible, of course, that the developer is already well aware of the hiccup and plans to rectify it with a future Fortnite update. Do note that patch v8.30 is scheduled to arrive sometime this week, so there’s every chance the issue will be stamped out in a matter of days.